Alfa Laval is expanding its successful range of magnetic mixers with the new Alfa Laval LeviMag® UltraPure, engineered for the sterile production of biotech and pharmaceutical products. Significant performance improvements and substantially reduced maintenance costs, due to longer-lasting, easy-to-replace bearings, contribute to superior hygiene and higher yields. 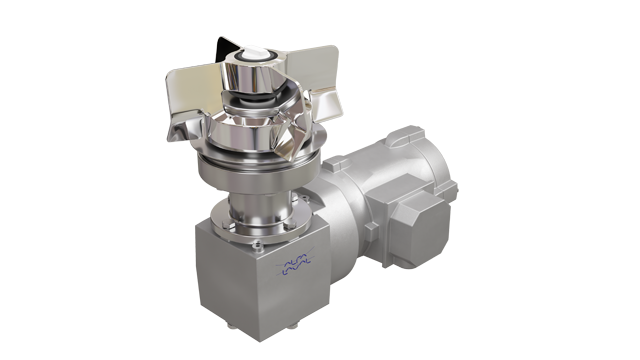 These next-generation Alfa Laval LeviMag® UltraPure magnetic mixers are based on the same patented, hygienic design as the proven Alfa Laval magnetic mixer used by the pharmaceutical industry for nearly a decade. They are designed to meet the demands of liquid-based pharmaceutical formulations – from injectables, solutions, plasma fractions and bacteria and cell cultures to suspensions in environments – that require the validation of mixer cleanability, drainability, bioburden control, low-shear performance and thorough documentation. The new Alfa Laval LeviMag UltraPure delivers low-shear mixing, gentle product treatment and easy cleanability. Capable of operating at a broad range of speeds, the magnetic mixer features a specially designed four-wing impeller that delivers high pumping efficiency. This safeguards product integrity, provides full drainability and ensures efficient mixing down to the last drop because the mixer can be run dry. The open mixer design enables full coverage during Cleaning-in-Place, making the removal of product residues more efficient. Boosting efficiency and increasing productivity are major focus areas of the Alfa Laval LeviMag UltraPure. The mixers keep the product homogeneous down to the last drop. This promotes 100% yield. A big advantage with the LeviMag UltraPure is the ease and convenience of servicing the magnetic mixer. Levitating bearings contribute to reduced costs, improved product safety and more uptime. High strength stress-tolerant male bearings, made of yttria-stabilized tetragonal zirconia polycrystal (YTZP) ceramic, minimize the generation of wear particles that can contaminate the product. The female bearings are also low wear. Moreover, the replacement of the female bearings, when necessary, can take place on site, making maintenance convenient and cost-efficient. 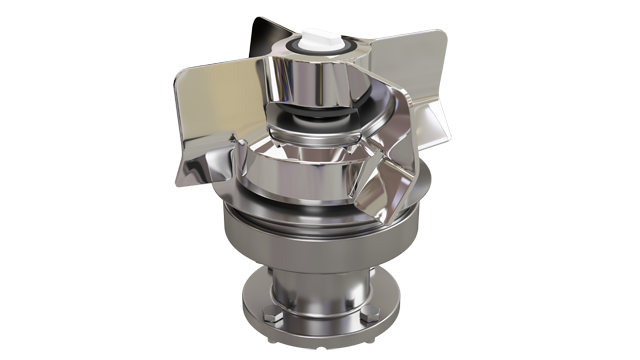 As with all Alfa Laval UltraPure products, biotech and pharmaceutical manufacturers can rest assured that the Alfa Laval LeviMag UltraPure complies with the stringent requirements for operation in the most demanding sterile applications. 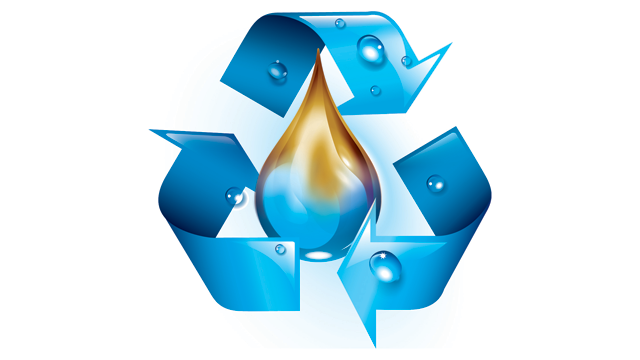 The LeviMag UltraPure comes with Alfa Laval Q-doc, the comprehensive documentation package. To assist in validation, qualification and change control, it provides full transparency of sourcing, production and supply chains – from raw material to delivered equipment. Q-doc also ensures full traceability of all product contact parts.